As far as kitchen cabinet materials are concerned, alder is a wood that gets less appreciation than it deserves. Although not nearly as popular as some of the more well-known types of wood, it does have a reputation for being strong, durable and aesthetically appealing. You probably have encountered it more times than you realize since the wood mimics the look of cherry with respect to its grain hue, patterns and coloring. 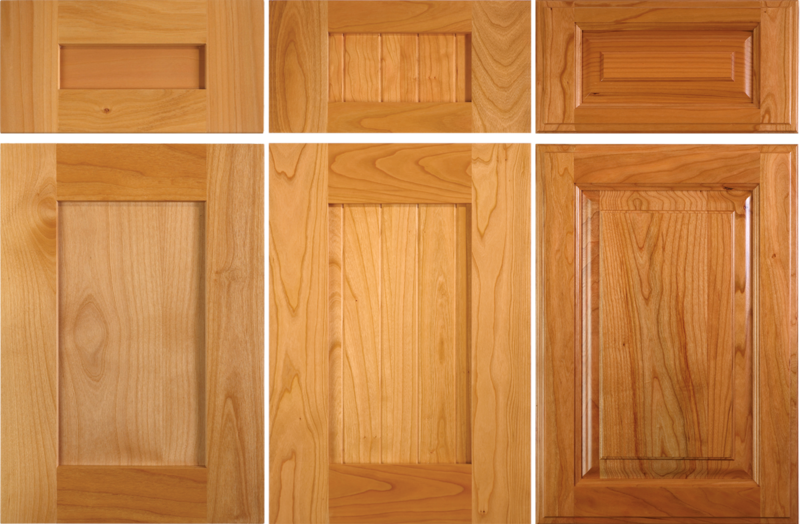 Is Alder the Way To Go for Your Kitchen Cabinets? Its appearance is not the only reason homeowners are drawn to alder wood cabinets — they also cost much less than those made from comparable materials. Not many people know about alder wood cabinets, so there is understandably a bit of hesitation when it comes to committing to a purchase. 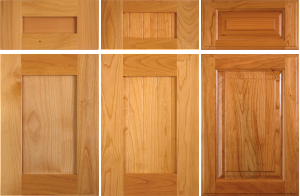 Most cabinet manufacturing companies prefer to use alder because it can be constructed and installed with relative ease, and it also is very compatible with a wide array of wood finishing materials. Alder naturally comes in a large range of shades. These can vary from reddish brown to warm honey tones, but keep in mind that the final hues are contingent on the specific type of glaze or stain you decide to apply. These can alter the appearance of the wood dramatically or at the very least create a unique look. Alder wood cabinets have interesting grain patterns as well, which can be intensified during the finishing phase. People who prefer a more rustic feel are well-served by this type of wood since most cabinetry pieces feature large knots throughout their texture. One thing to keep in mind before buying alder is its toughness factor. While classified as a hardwood and certainly capable of withstanding a great deal of wear and tear, homeowners looking for an especially strong product may want to consider going with oak, hickory or maple as alder is susceptible to denting when exposed to rough conditions.